Meetings on a level playing field. 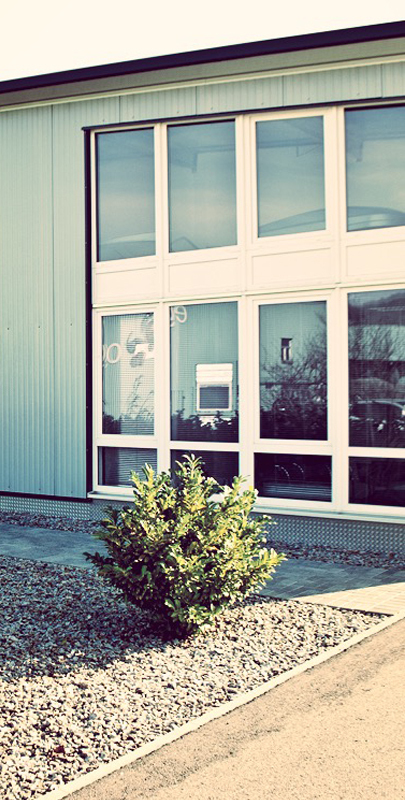 VP Metallverarbeitung processing offers you the overall surface treatment and delivery of mouldings and structural components you require for your special components – and all in perfect condition. We are able to process large or even small series as well as individual prototypes from all production segments, tailored entirely according to your needs, and to deliver them within Germany, Europe as well as overseas. Our clients can entirely rely upon us at any point of our work together. Meeting with you on a level playing field is the foundation for the successful realisation of joint projects. 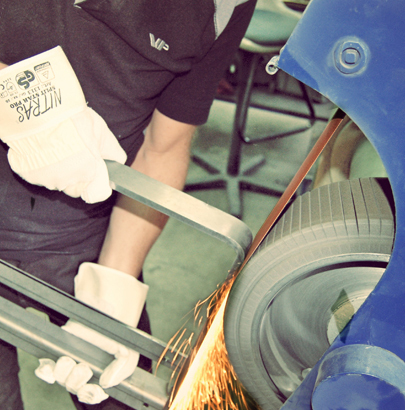 This includes answering all the questions and counselling regarding the optimal materials and production processes. 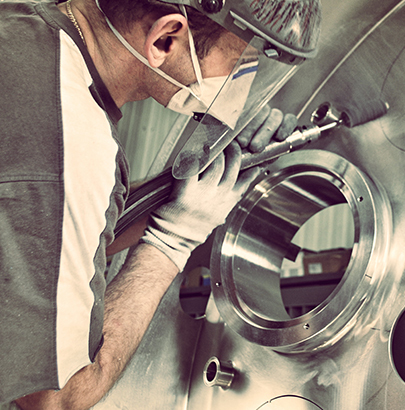 We have proven the process reliability with short set-up times and In Time production. We manufacture both the prototypes and large or small series for the sectors of shopfitting, furniture industry and other industries. 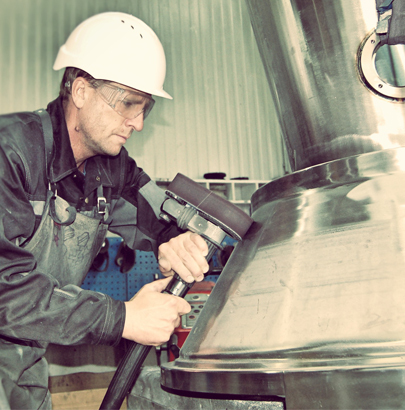 Furthermore, we are also capable of sanding and polishing to the specified surface roughness for pharmaceutical, chemical and food industries. Fast processing is followed by safe and prompt delivery. Both the collection and delivery of goods are possible. Make use of both and you can fully concentrate on your core business. 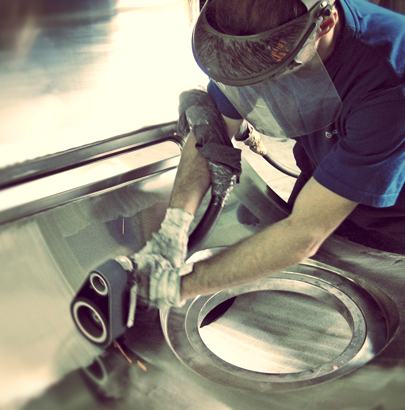 Our team is made up of specialists who have in-depth experience in all fields of surface treatment. Our clients from Europe, Asia and USA are extremely satisfied with our results based on the material, process, application, product and industry expertise of our team members.